Updated, 4/10/2017 at 2:15 p.m. Influenza like illness (ILI) rates have continued to fall since peak season. Given the significant decline in ILI over the past several weeks, we are lifting visitor restrictions for siblings under age 14 visiting our maternity units and children visiting residents in our long term care facilities. As always, children and adults who are sick with a cold, flu or fever should not visit patients in our hospitals or nursing homes. Please note: We are still officially in influenza season, which means that the New York State directive requiring healthcare workers who have not received a flu shot wear protective masks in patient care areas, is still in effect. 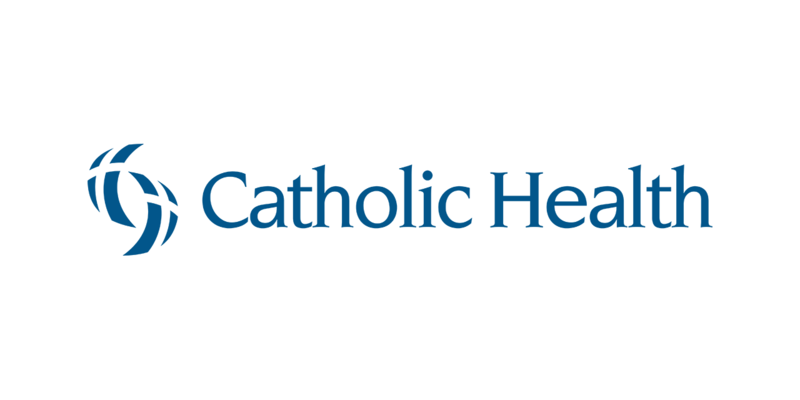 In response to a recent health advisory issued by New York State Health Commissioner Howard A. Zucker, MD, JD, declaring influenza prevalent throughout the state, Catholic Health is taking precautions to reduce the spread of the influenza virus by temporarily limiting visitors at its hospitals and long term care facilities to individuals age 14 and older. 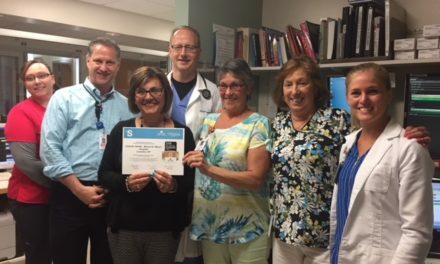 The visitor age restriction is effective immediately at all Catholic Health hospitals and skilled nursing facilities, including Mercy Hospital of Buffalo, Mount St. Mary’s Hospital, Kenmore Mercy Hospital, Sisters of Charity Hospital and its St. Joseph Campus, Father Baker Manor, McAuley Residence, Mercy Skilled Nursing Facility at OLV, and St. Catherine Labourè Healthcare Center. Regardless of age, individuals who are experiencing flu-like symptoms including fever, fatigue, body aches, sore throat or respiratory issues are strongly urged not to visit patients in the hospital or residents in long-term care facilities. “The flu season is starting to ramp up in Western New York and patients who are hospitalized, the elderly and young children are at increased risk,” said Kevin Shiley, MD, physician adviser, Catholic Health Infection Prevention & Control. 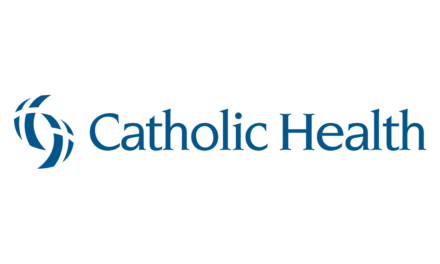 In addition, Catholic Health reminds the general public to follow proper “respiratory etiquette” during cold and flu season, which includes covering one’s nose and mouth when coughing or sneezing, using tissues and placing them in waste baskets after use, and washing hands frequently with soap and water or hand sanitizers to limit contact with cold and flu germs. “We strongly encourage people to get a flu shot, wash their hands frequently, and if they feel ill, to contact their primary care doctor or clinic, rather than seek treatment for routine flu symptoms in the emergency room,” Dr. Shiley continued. 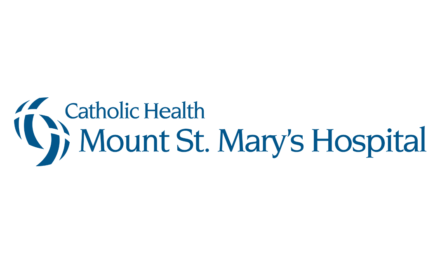 The visitor restrictions will remain in effect until Catholic Health clinical professionals determine they are no longer needed for patient and visitor safety. “We never want to restrict visitors, however our primary concern is to protect the health and safety of our patients, residents, visitors and staff,” Dr. Shiley added. 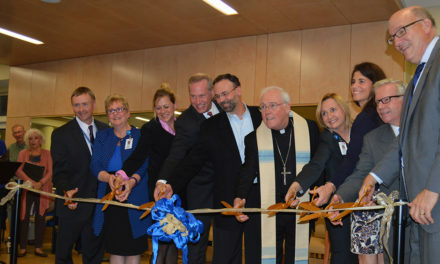 More information on visiting hours and temporary restrictions may be found on the Catholic Health website at www.chsbuffalo.org/visitors.